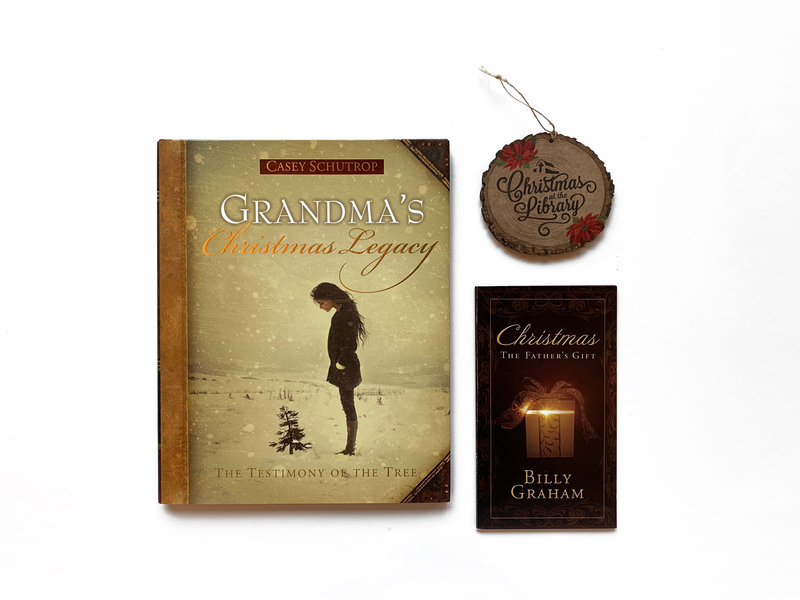 Today’s giveaway includes a book, devotional, and a Christmas at the Library ornament. 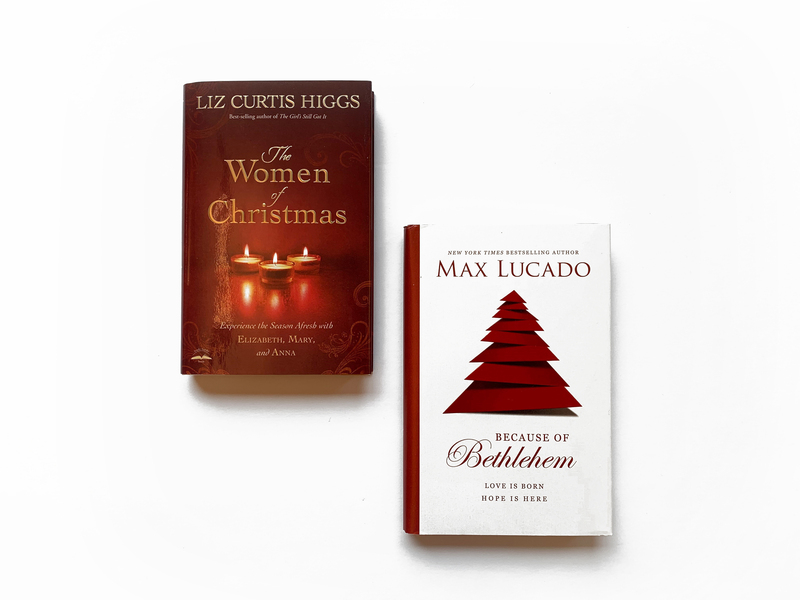 Today’s giveaway includes two books written related to this special season. 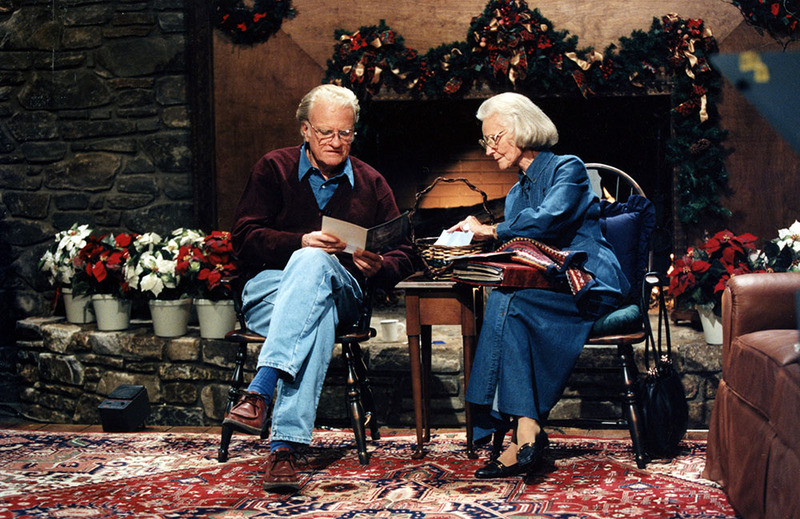 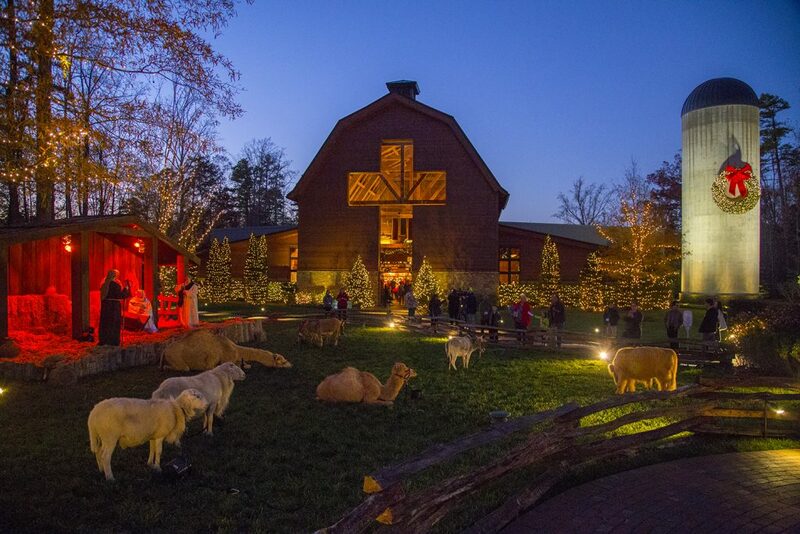 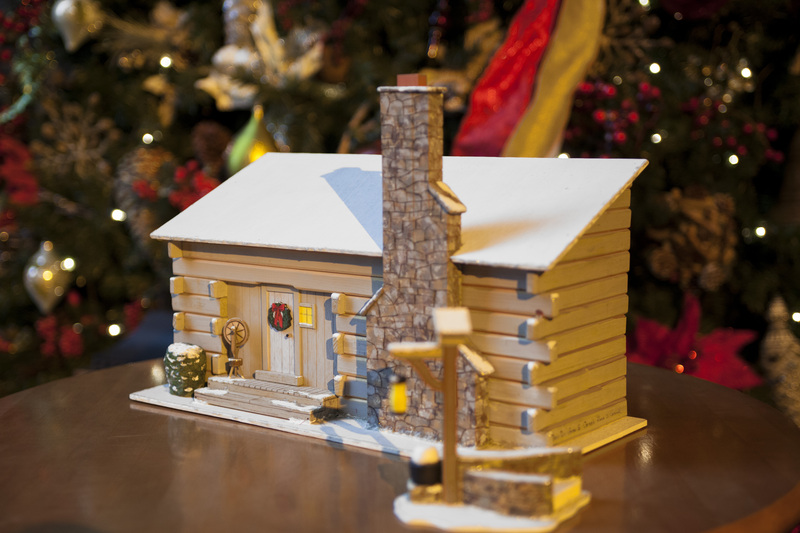 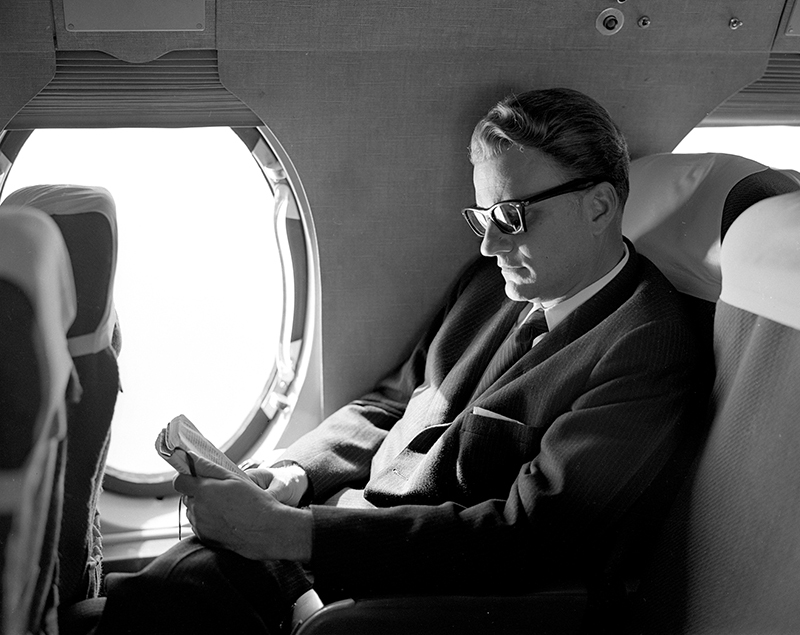 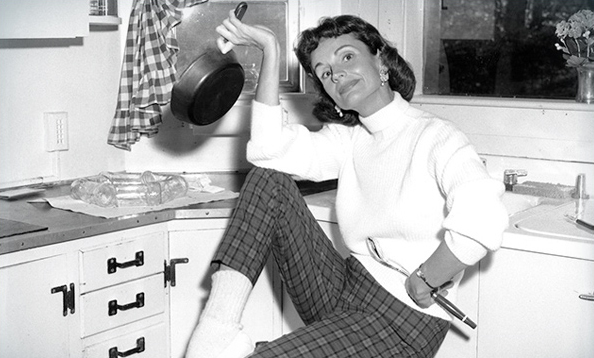 See Christmas artifacts from Billy Graham’s life and ministry. 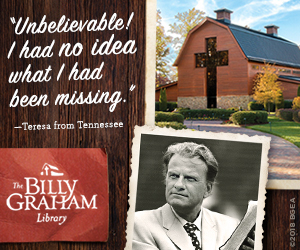 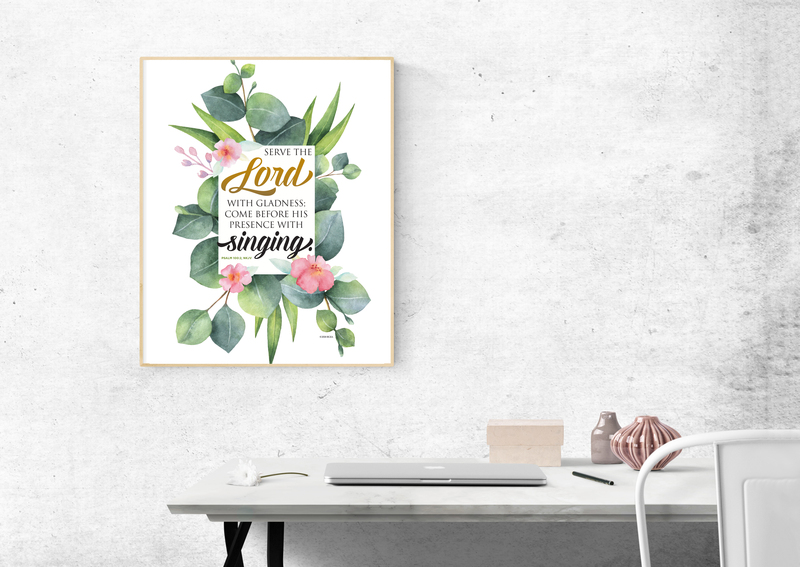 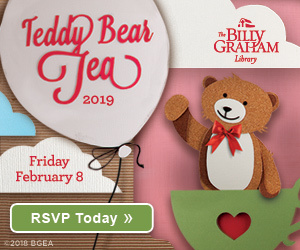 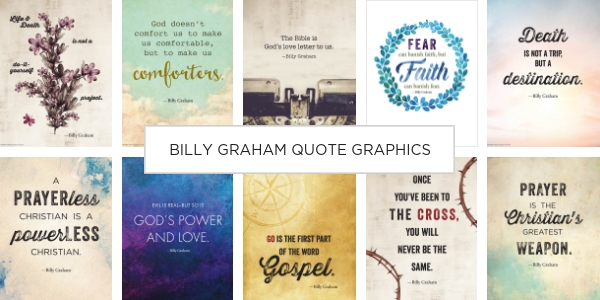 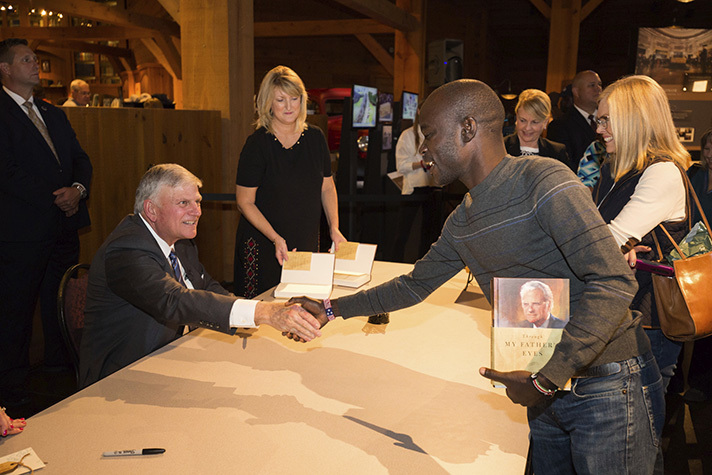 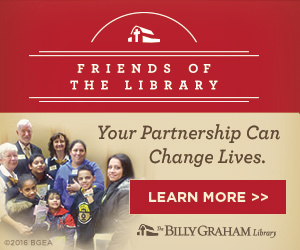 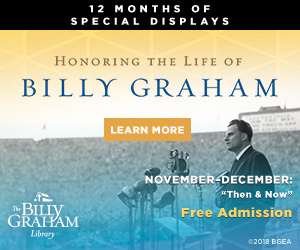 You can help provide a Bible to new believers at the Billy Graham Library.